Kitchen Nook Table Ideas – Where you usually enjoy your breakfast guys? I think everybody has different favorite place just to enjoy a glass of morning milk and also a slice of bread. Some prefer to have it in the dining table with all the formal nuance offered, but some are likely to enjoy them casually in the kitchen. Then, you must know something that will make your breakfast getting more and more comfortable. 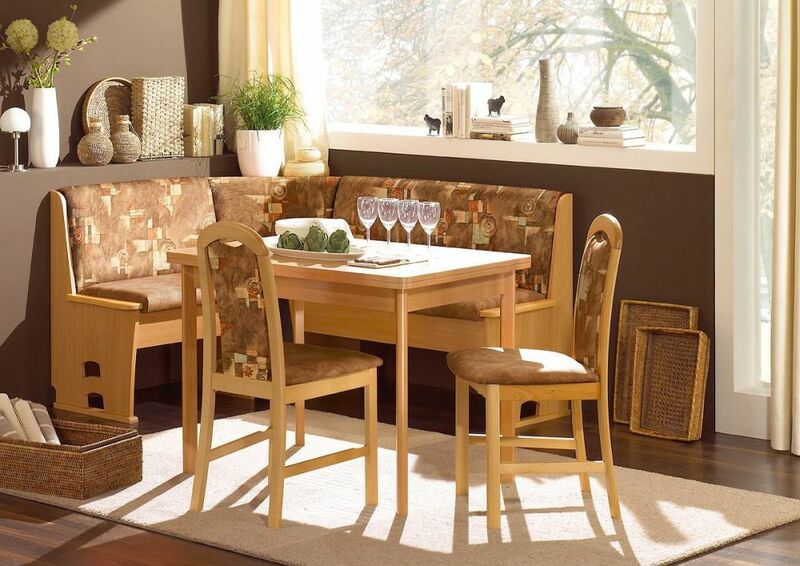 Some breakfast nook furniture with natural tone are all that you need. Below you can look at some pictures! 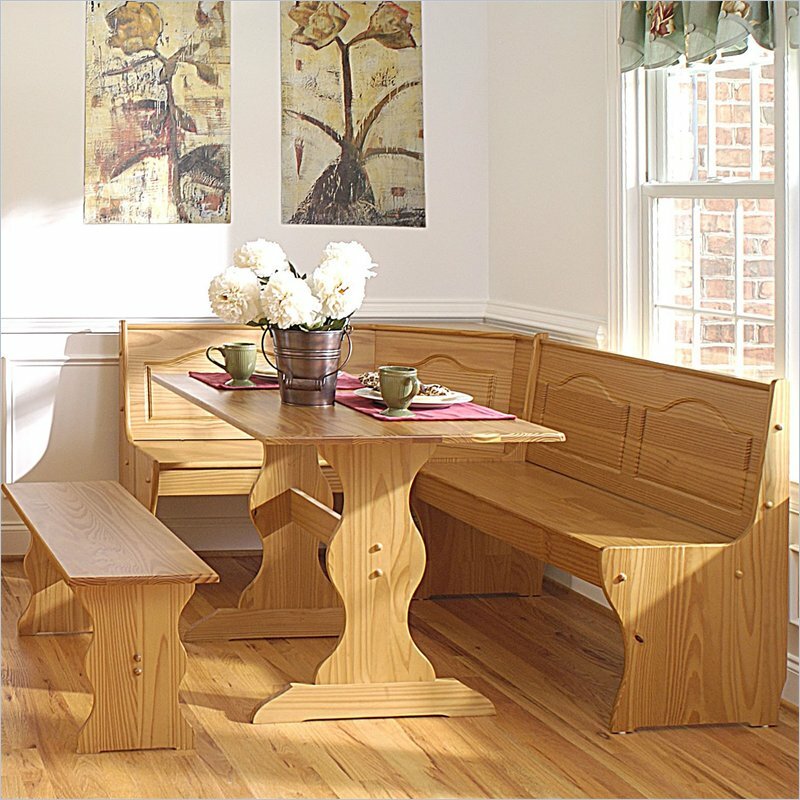 Natural wooden breakfast nook idea offers you the most enchanting detail of unique kitchen furniture. It looks simple in glance, but you can see the detail added on the seating is more than artistic. 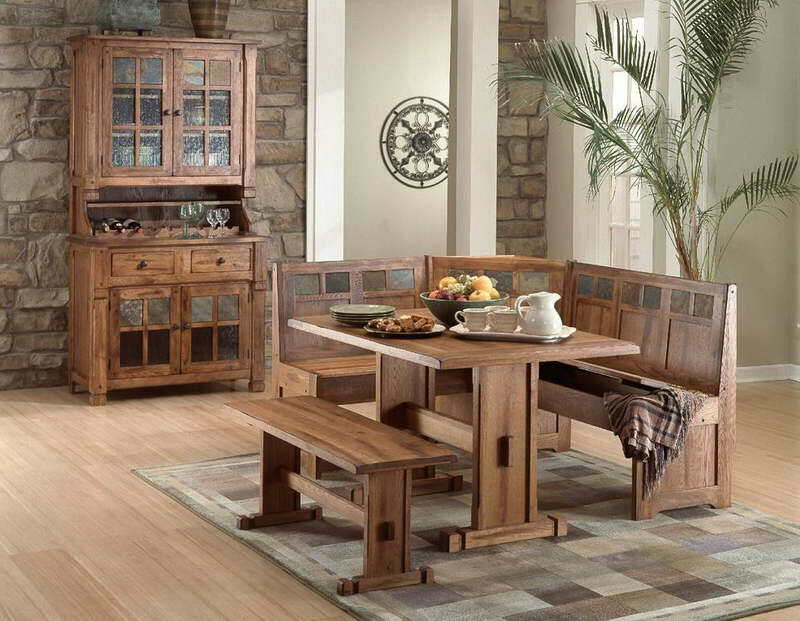 It brings thoroughly made furniture by qualified craftsman. The table is no different as well as the bench aside, and the pink table cloth and white flower decoration deliver the nuance of lovely casual feeling. Thanks to the same tone wooden floor and also the glass window that will never be tired to flow the natural free light inside the room. 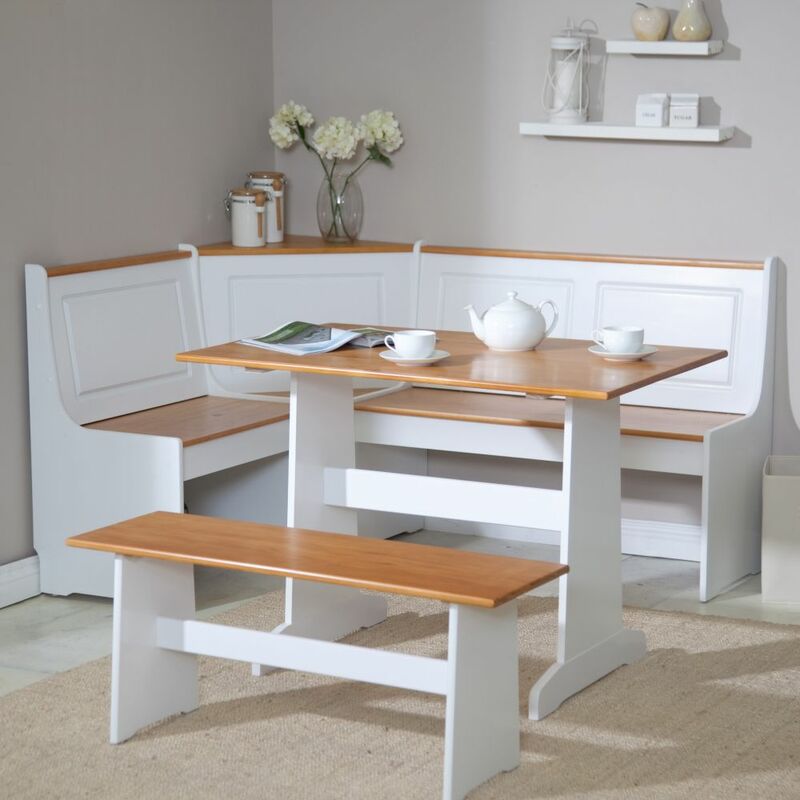 Great combination of white color and beige in the breakfast nook makes your appetite risen right away. It is truly elegant with the smooth milky tone and your morning is as cheerful as summer after enjoying all the meal on this set. As always, there are L shaped seating, a bench, and also light white beige wooden table. 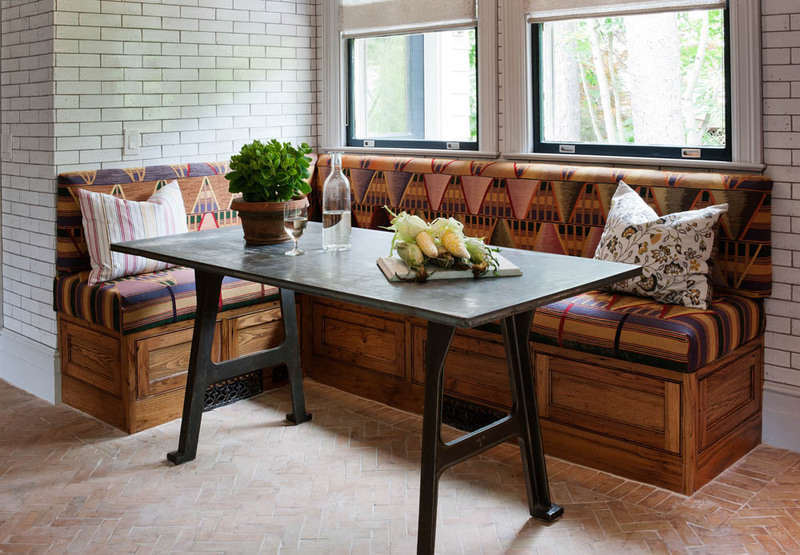 Further, you can enjoy the nuance of day meal in the Scandinavian country, you can apply white brick wall accent in the kitchen with brown patterned sofa fits banquette in the kitchen nook furniture set. Together with a simple light black wooden table, this set gives the best awesome mixture of retro, Scandinavian and also elegant styles at once. I like the indoor potted plant on the table as well as the glass window! 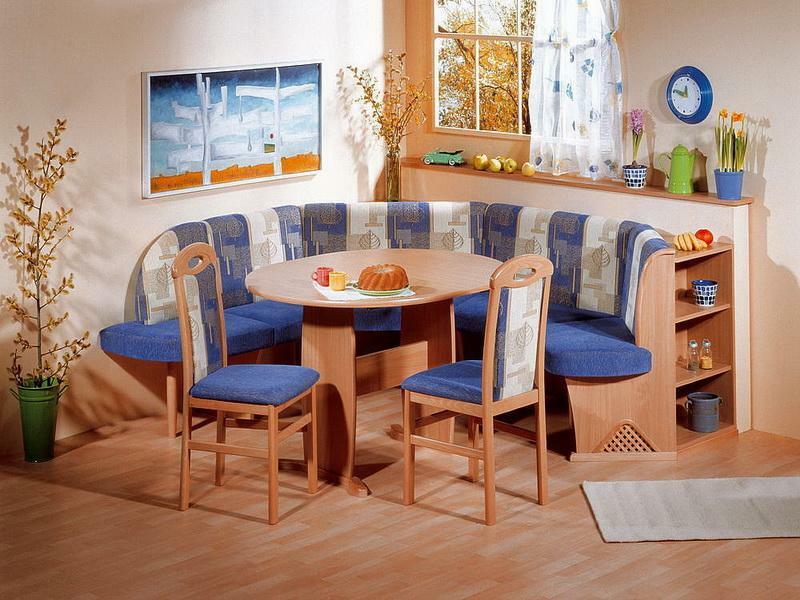 There is also a luxurious breakfast furniture set idea in navy blue tone. It is as classy as the seating in the fine restaurant that all are made of high quality leather. Combined to dark furnished wooden table and legs, it shares no flaw to your sight. In addition, to finish the morning cuisine on the table is getting more attractive. Anyway, the topiary decoration on the table and also the potted plants added in the corner of the room play awesome effect to the whole footage. What do you think?